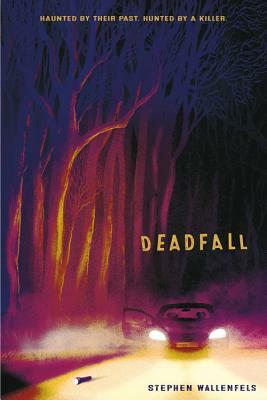 Deadfall (Hardcover) | Eagle Harbor Book Co.
Stephen Wallenfels is an avid outdoorsman from Richland, Washington. He was a freelance writer in the health and fitness field for many years, and now works as the IT and creative director at a large fitness company. Stephen's first novel, POD, has been published in six languages. Find him online at stephenwallenfels.com.